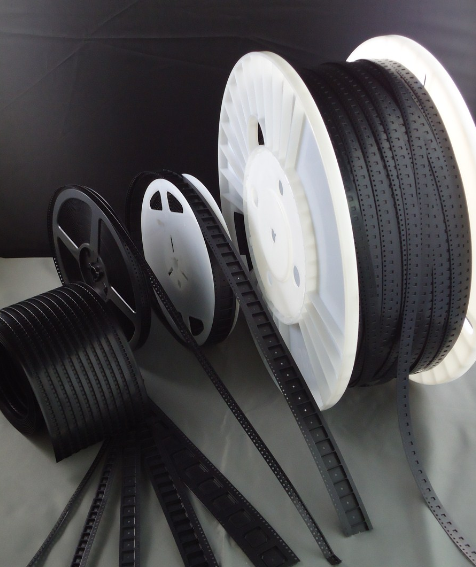 Paper Core Dimension: 3" Or 6"
ABS Black Conductive Sheet For Carrier Tape is a high-quality material for the high-tech products packaging. Having excellent resistance to abrasion, our traded products are used in packaging of SMD electronic device, the IC element, flexible printed circuit (FPC-) and other electronic components.ABS Black Sheet also can be with antistatic and insulating,any specification as customers require. 3. Length is customized. it can be roll or cut size packed. 3.Stable performance, not influenced by humidity. 4.Excellent conduction properties,Superior processing property. 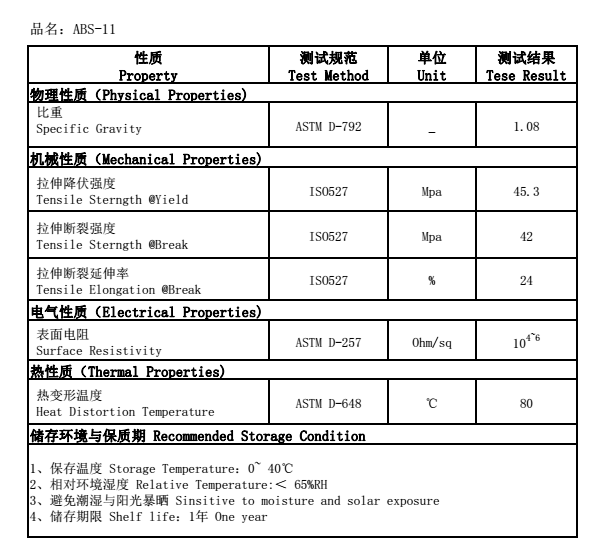 5.High impact resistance,Excellent light transmittance. 6.Eco-friendly: odorless, tastic, non pollution, easy to be recycled. Shipment: we will choose the best transportation plan based on your requirements: Air transportation, ocean-shipping, Express or other ways. 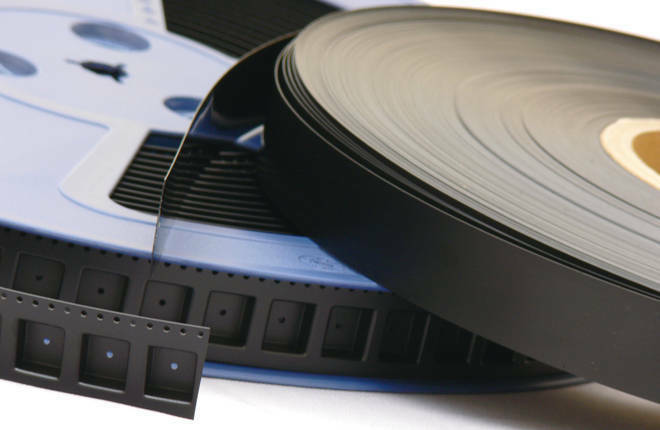 Looking for ideal ABS Conductive Sheet For Carrier Tape Manufacturer & supplier ? We have a wide selection at great prices to help you get creative. 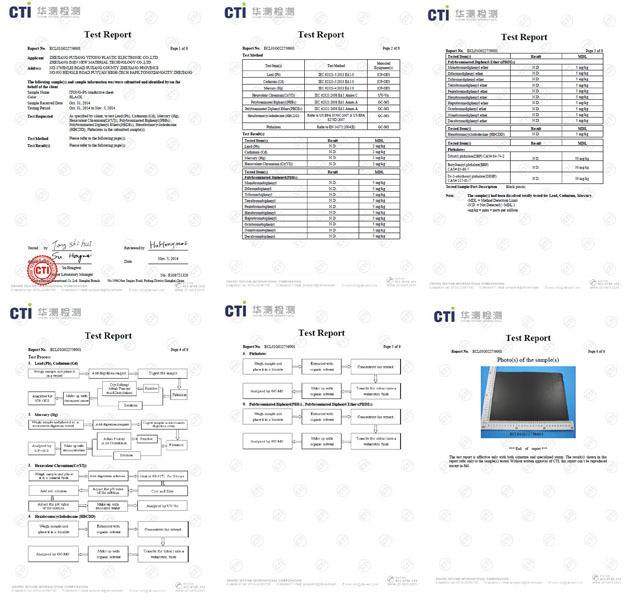 All the Conductive ABS Sheet For Carrier Tape are quality guaranteed. 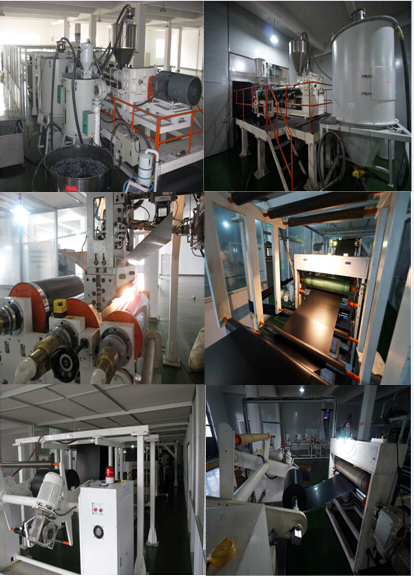 We are China Origin Factory of ABS Carrier Tape Material. If you have any question, please feel free to contact us.